Climate change may be taking a hidden toll on intact rainforests in the heart of the Amazon, finds a new study based on 35 years of observations. The research, published in the journal Ecology, focused on the ecological impacts of fragmentation but unexpectedly found changes in the control forests. These shifts, which included faster growth and death rates of trees, increased biomass accumulation, and proliferation in vines, may be linked to rising carbon dioxide concentrations in the atmosphere, according to George Mason University's Thomas Lovejoy, who initiated the study in the late 1970's. The findings, which are consistent with other research in the region, lend further evidence to the argument that the world's largest rainforest is under threat from both land use change and global warming. Meanwhile fragmented forests are even more vulnerable. 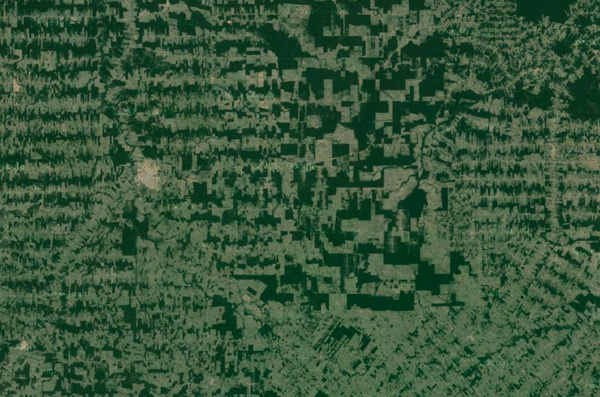 “Lots of trees have died while vines, which favor disturbed forests, proliferate rapidly,” said co-author Jose Luis Camargo of Brazil’s National Institute for Amazonian Research. Other studies have show that those changes leave fragmented forests more prone to die-off and fire. 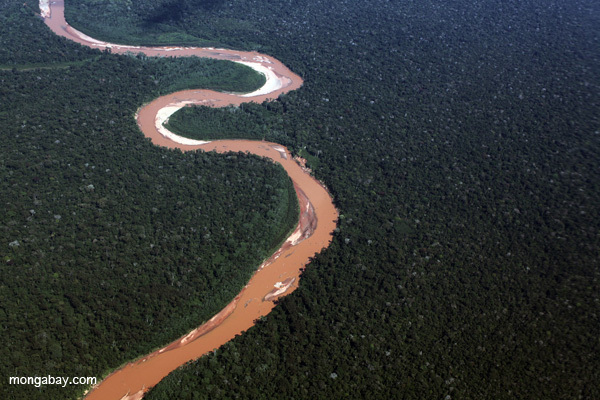 The net result is the Amazon rainforest may become less stable as CO2 levels and disturbance continue to rise. “A big implication is that it’s going to be harder to predict future changes to ecosystems if they’re being affected by several environmental drivers,” said Lovejoy. It also complicates further research efforts, according to the authors. "Researchers should be aware of the potentially confounding effects of large-scale environmental changes, and if possible should design careful experiments to identify and measure their effects. In these settings, there will rarely be true experimental controls—because, by their very nature, large-scale changes are occurring virtually everywhere. It is not inconceivable that such drivers are affecting most terrestrial ecosystems on Earth, whether impacted by anthropogenic land-use changes or not."